Tube geek? 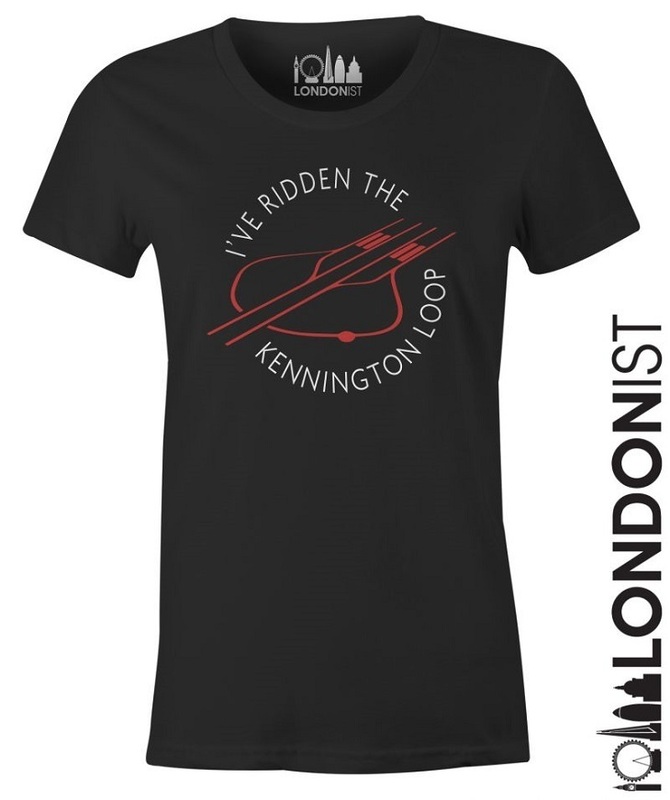 You might want to check out the Londonist shop. It's loaded with merch dedicated to our fair capital. 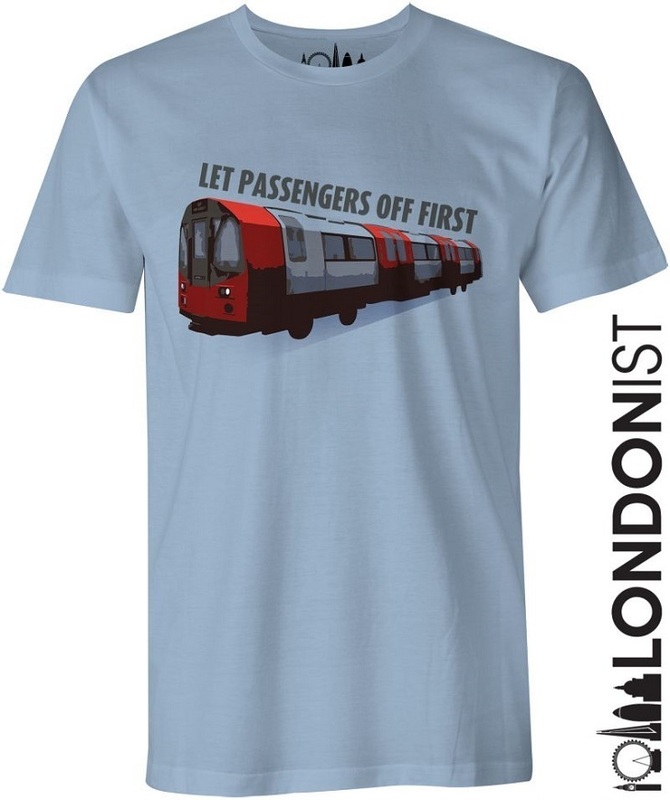 And for a limited time, we're slashing 20% off our exclusive transport-themed tees. That means they're currently £14.39 instead of £17.99. Confused about what this oil-rich fish has to do with St John's Wood tube station? 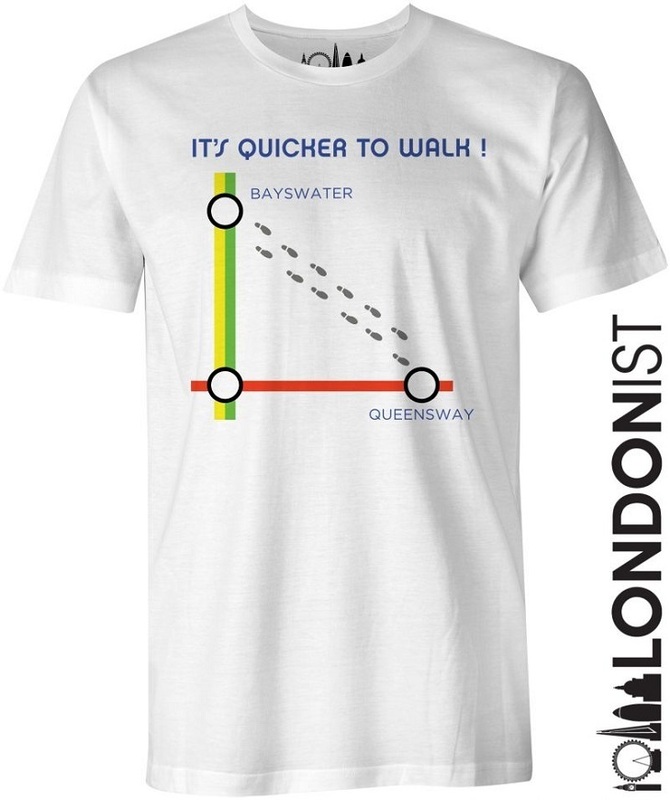 This one is strictly for the TfL trivia fiends and experienced pub quizzers. If you crack it, you've earned it. Two different designs available. This PSA is always relevant, but particularly for anyone who has been caught off-guard by the abyss that exists on Bank's central line platform. Not the place for tomfoolery, people. Two different designs available. It's a phrase that has been separating seasoned travellers from naive tourists since the dawn of the underground. Flaunt your tube knowledge while imparting some sage advice. Legend has it that the Kennington loop — the bit of the Northern Line where southbound Charing Cross trains turn back around — is haunted. 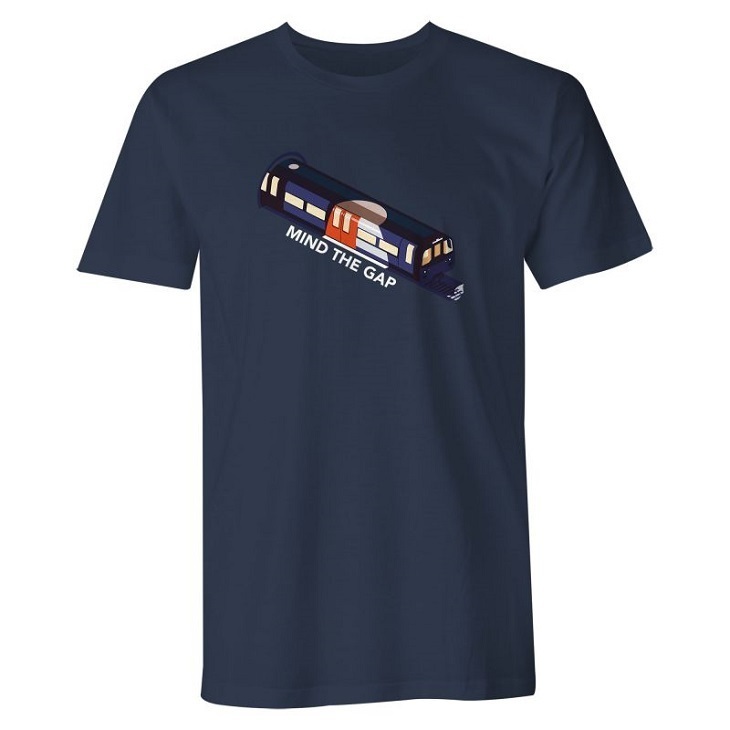 If you've been there, done that (and lived to tell the tale), go the whole hog and get the t-shirt. A shirt for those who have been burnt before. 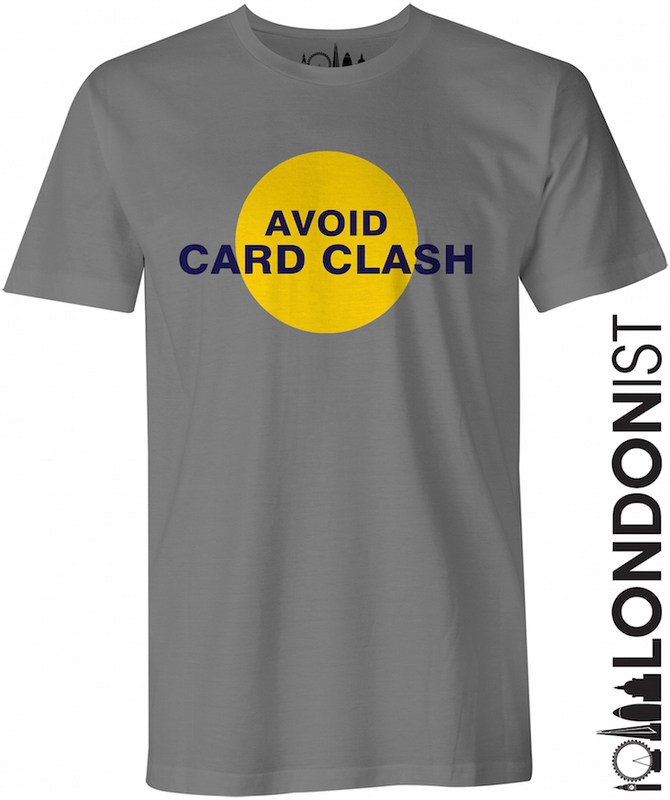 Keep your wallets organised and avoid that dreaded card clash. Sticklers for tube etiquette, this one's for you. You tell those confused tourists and pushy commuters who is boss. You can get you hands on all of these designs — and plenty more here — for the special price of just £14.39. 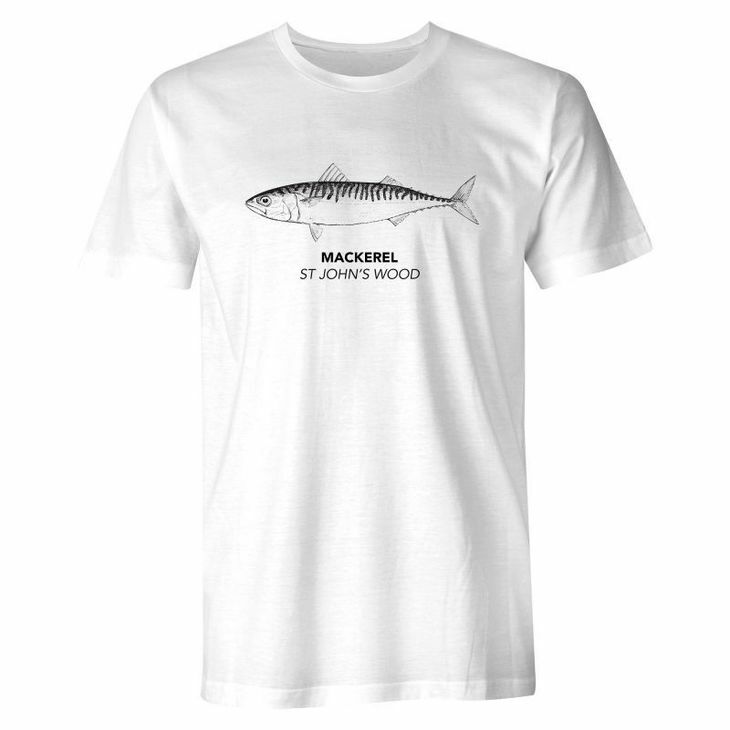 All t-shirts are available in a range of men's and women's sizes and colours. And while you're there, why not check out our selection of mugs. They're neighbourhood-themed, so everyone will know exactly which London tribe you below to while you sip your morning brew. Plus, you can never have too many mugs.